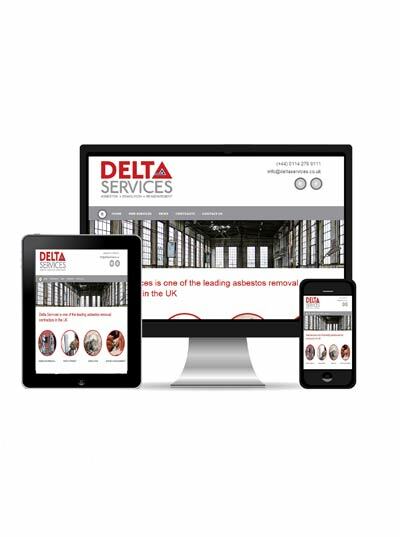 This asbestos removal and management company are a very busy business with not a lot of free time to spend building and maintaining a website. 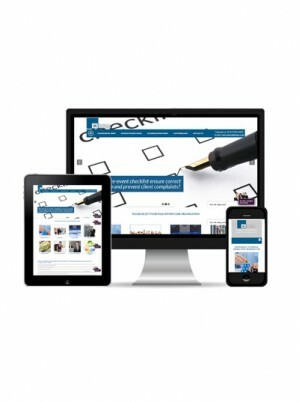 They wanted to upgrade their old and tired website quickly and with minimum input. Please call us now on 0114 3030 420 if you would like help with your asbestos website or if you would like to kickstart your website into action.